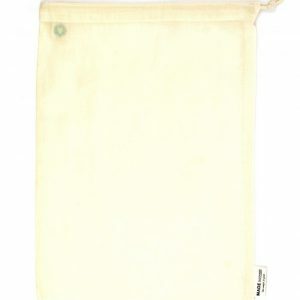 View cart “Re-Sack Voile” has been added to your cart. 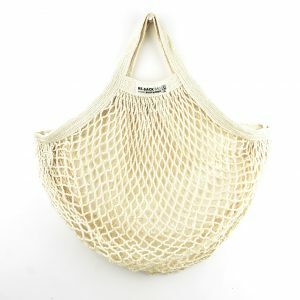 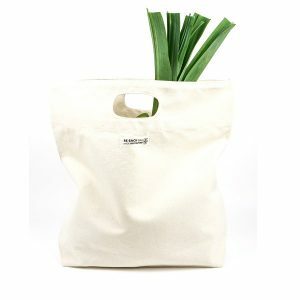 Re-Sack reusable fruit & vegetables nets are perfect for carrying your groceries from the supermarket to your home. 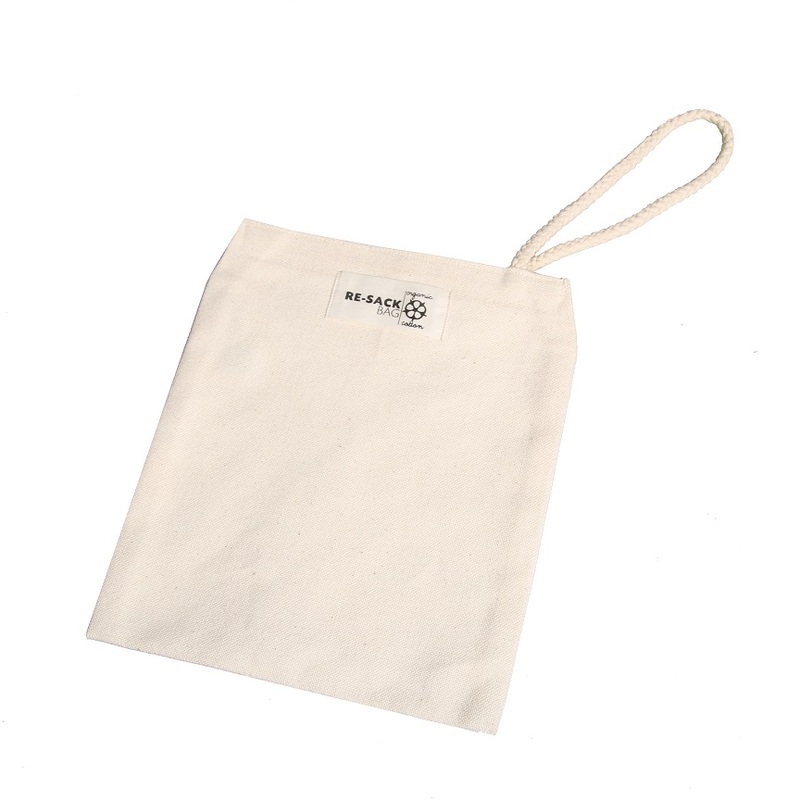 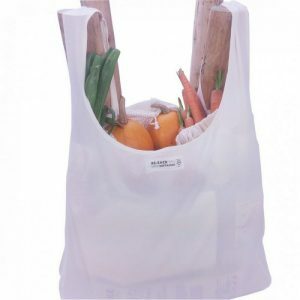 The organic cotton sack could be used for almost everything, fill it with bulk from the local organic supermarket or use it as a snack bag during the day.